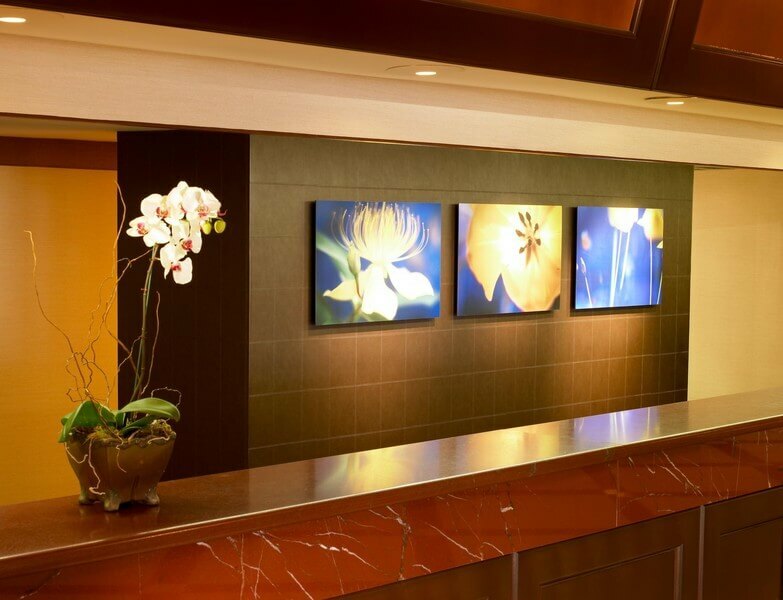 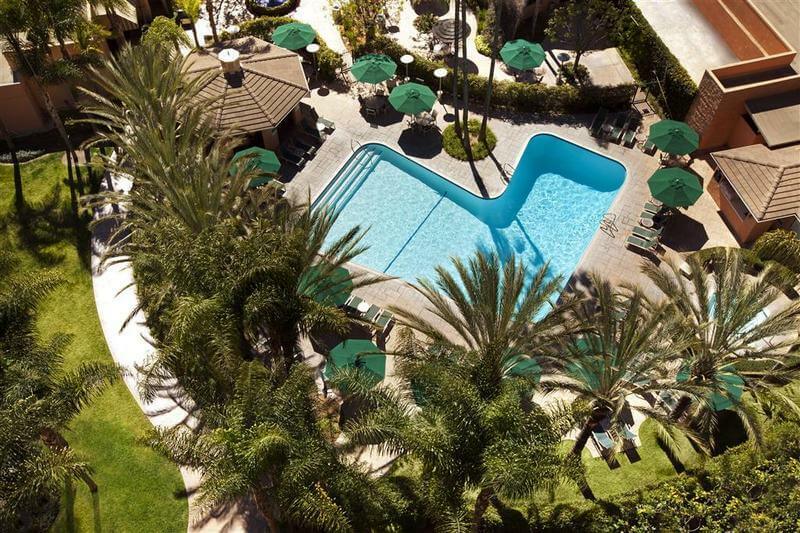 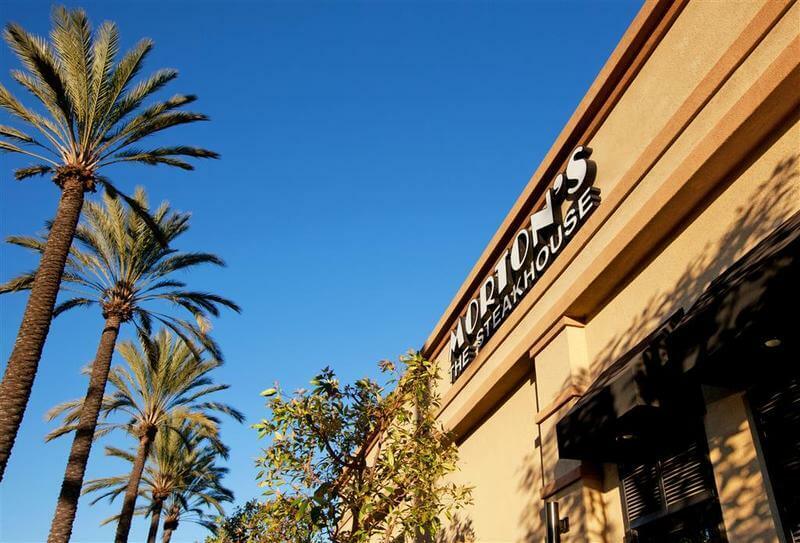 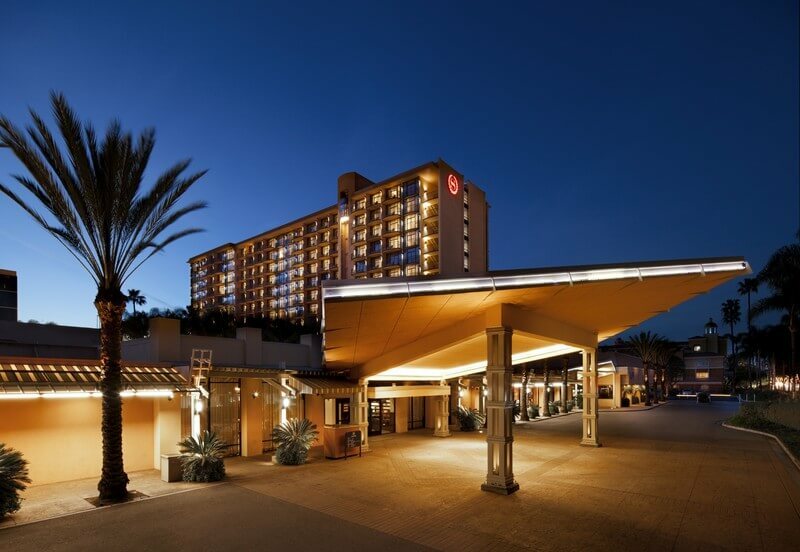 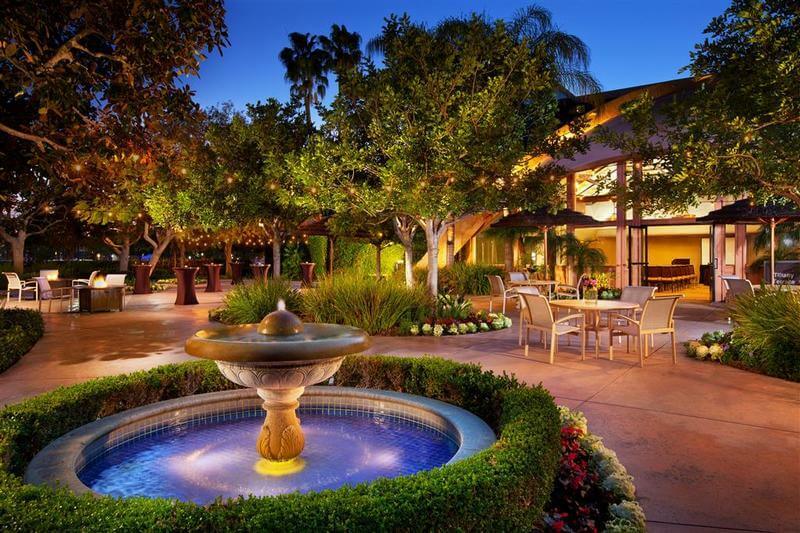 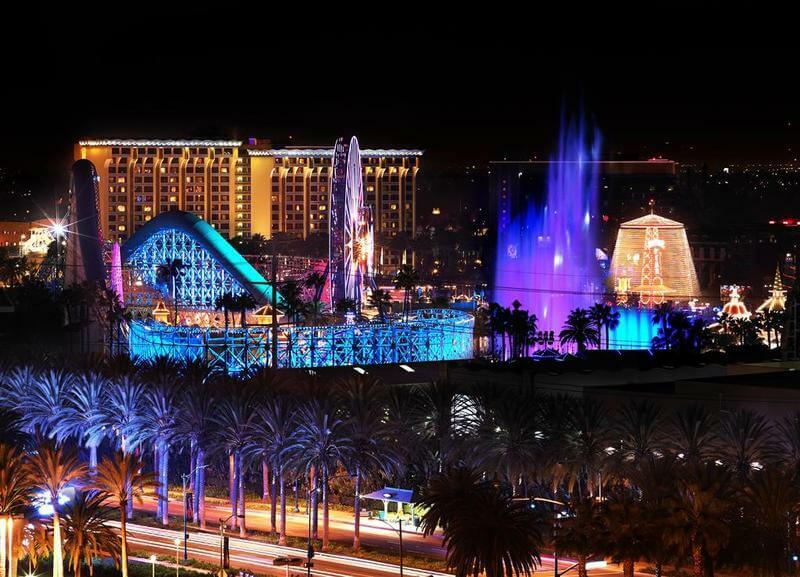 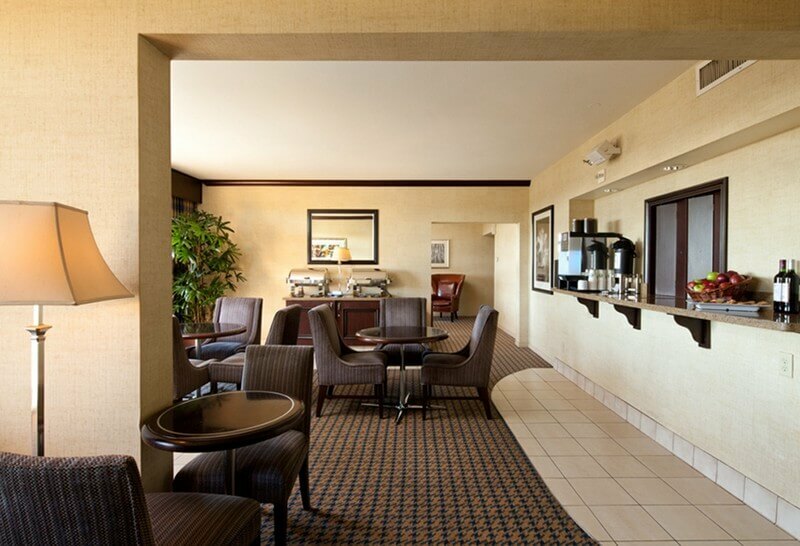 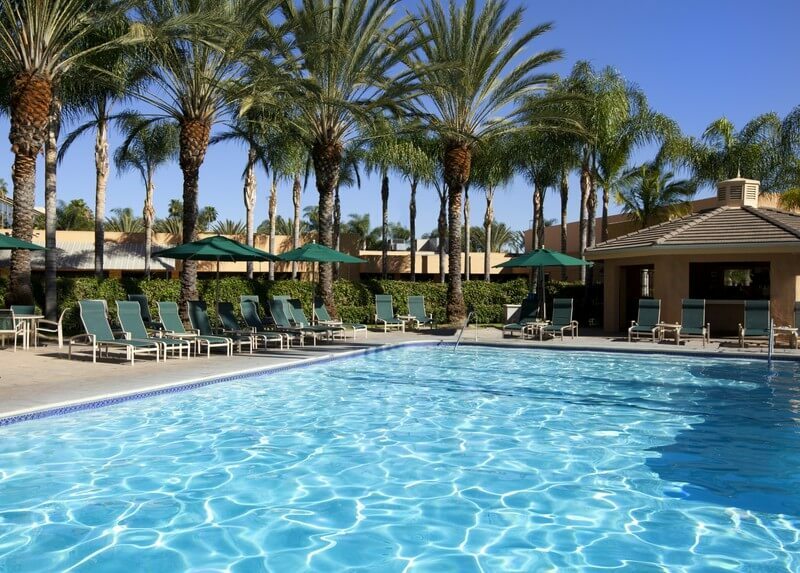 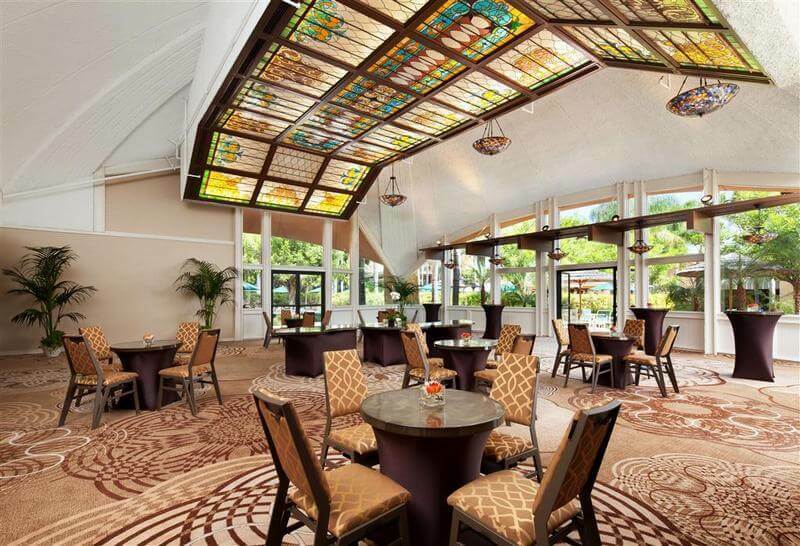 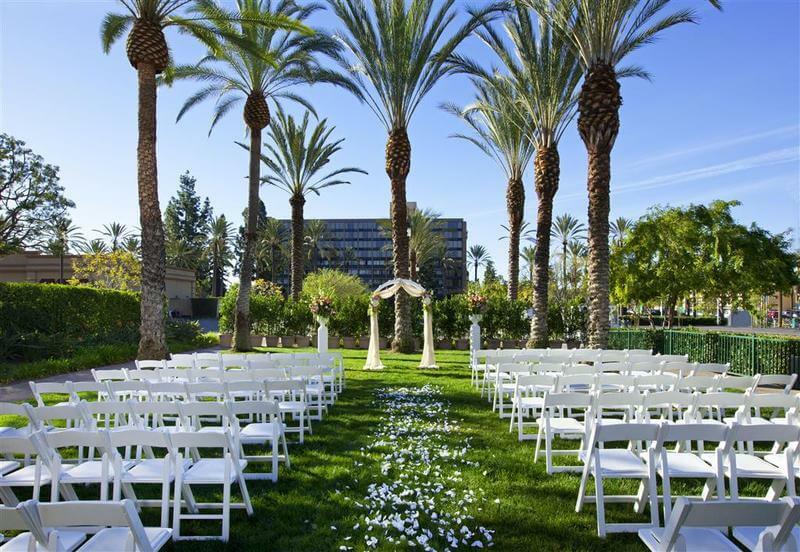 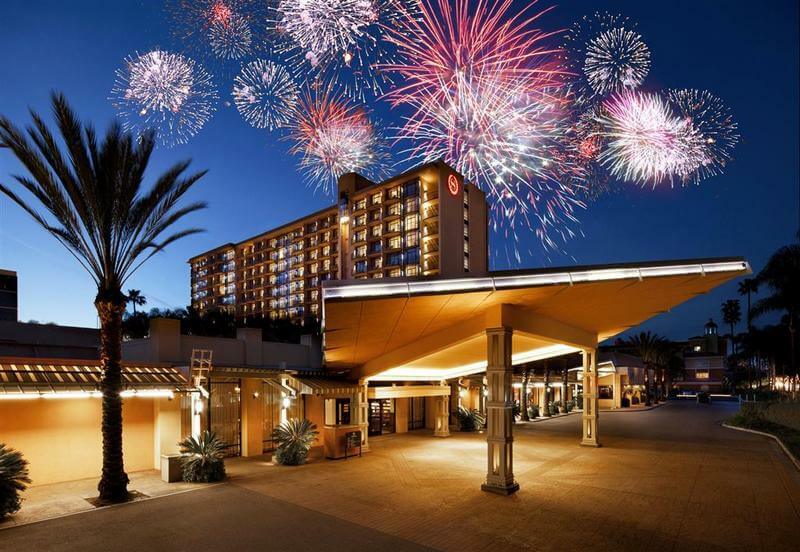 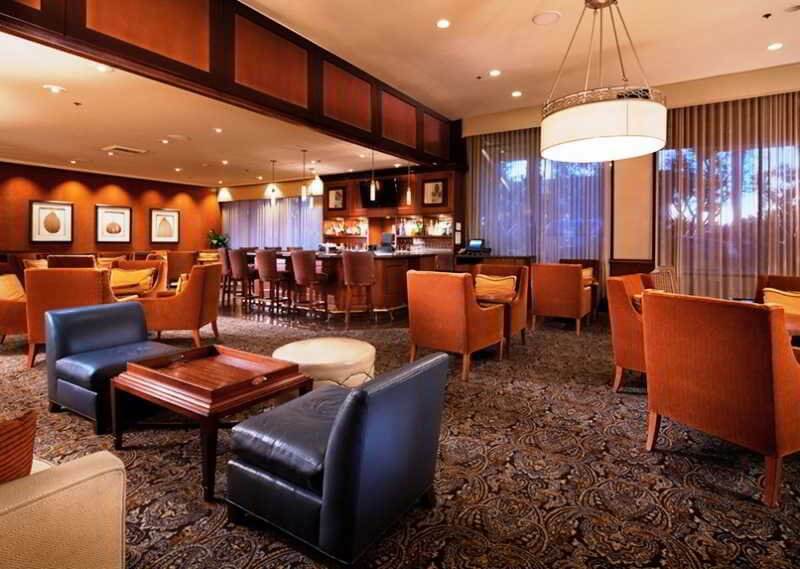 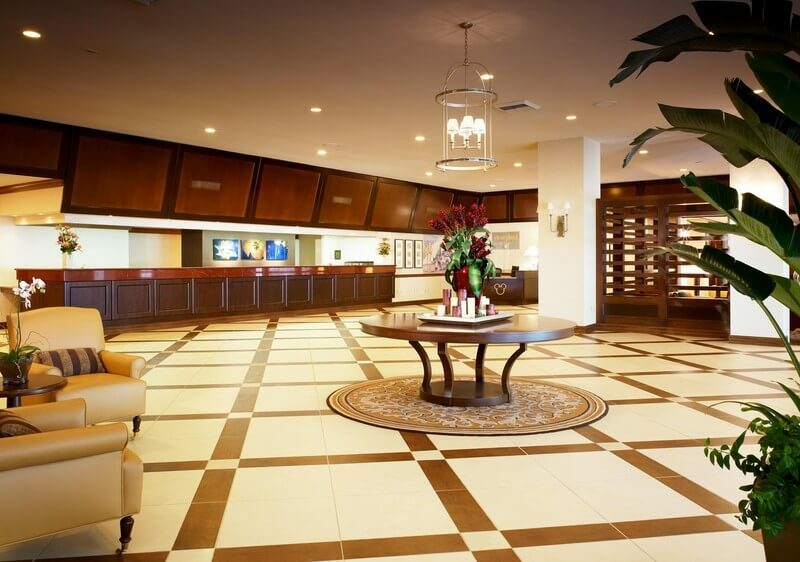 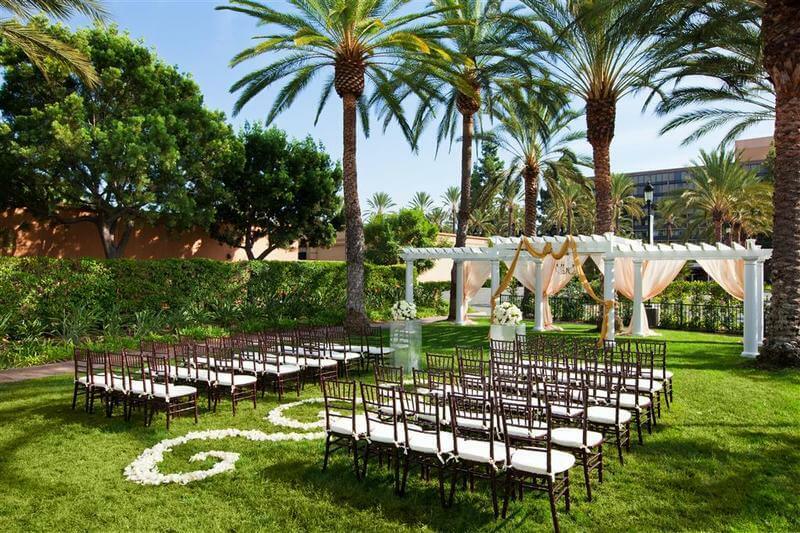 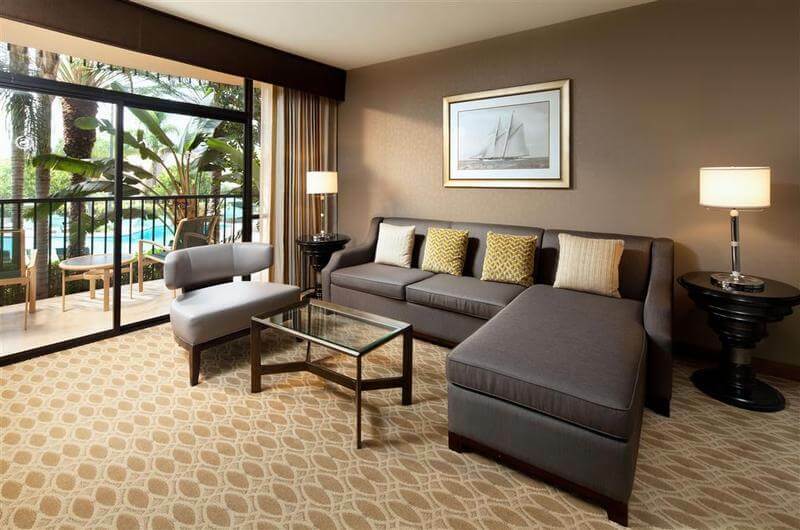 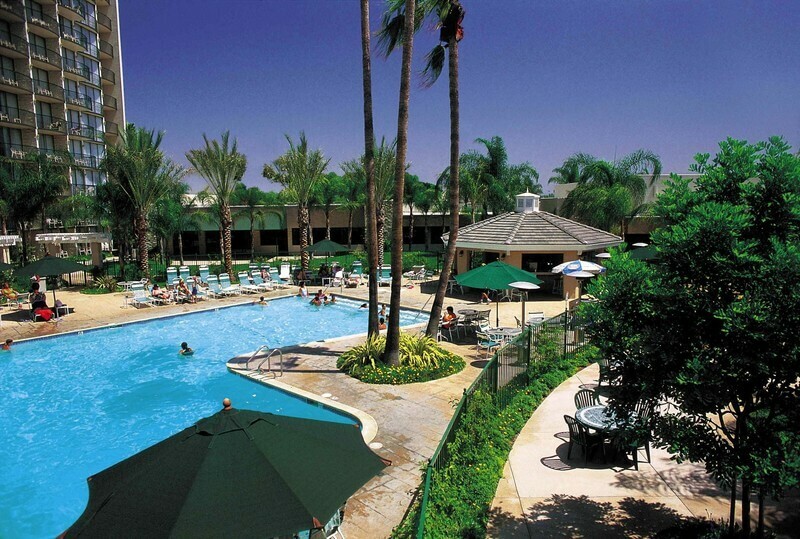 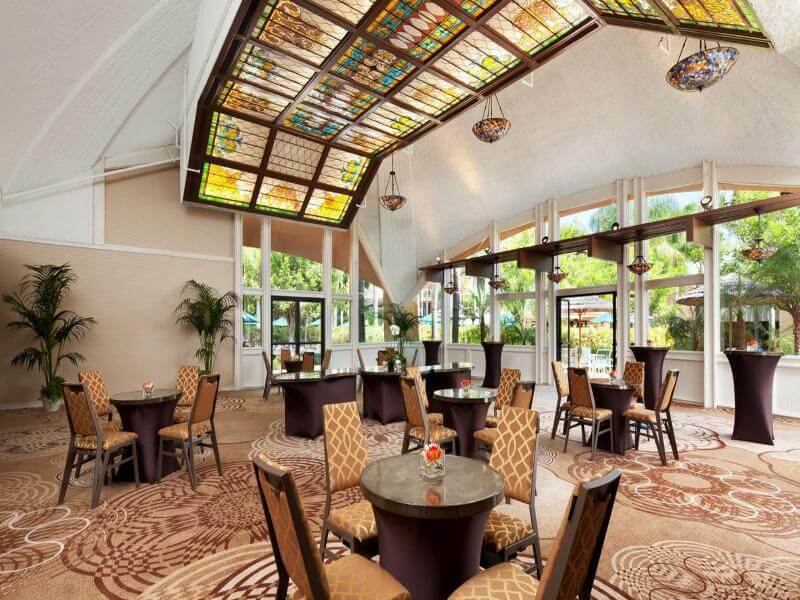 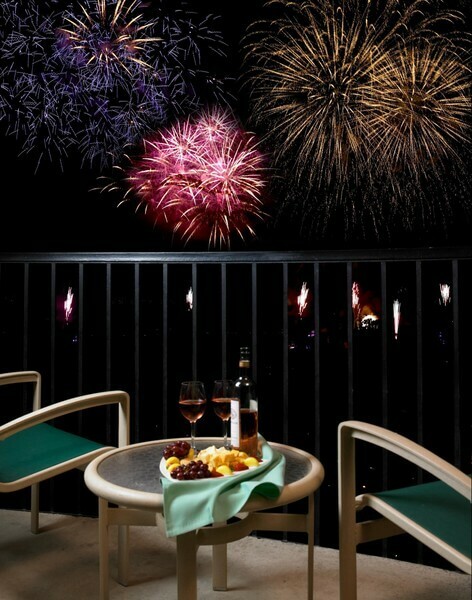 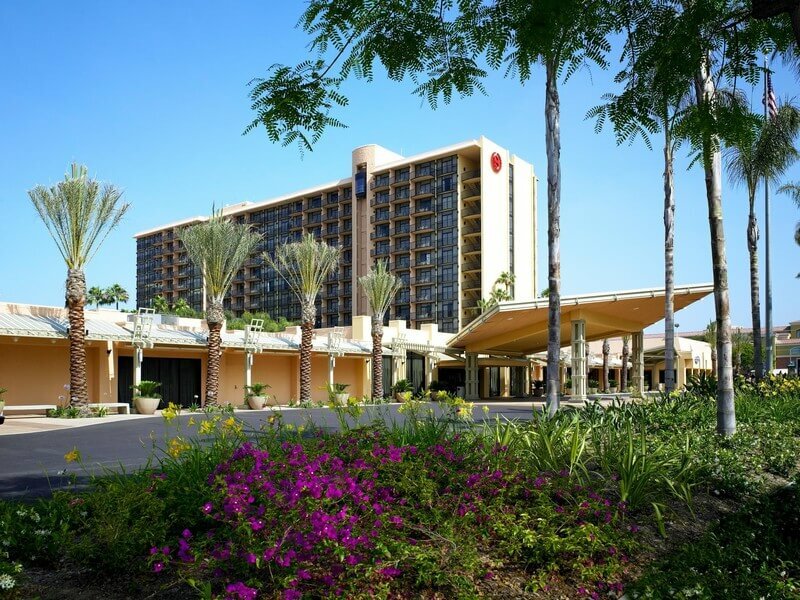 This hotel is situated close to Anaheim's newest tropical gateway. 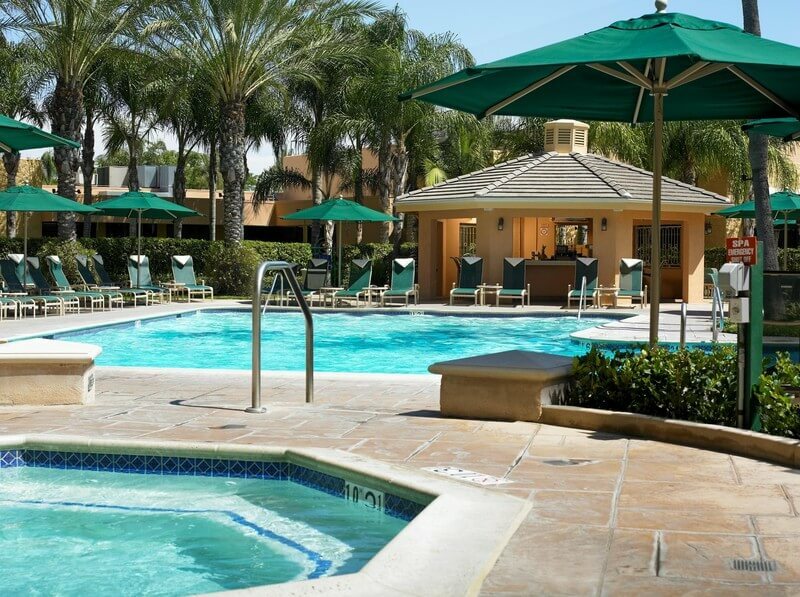 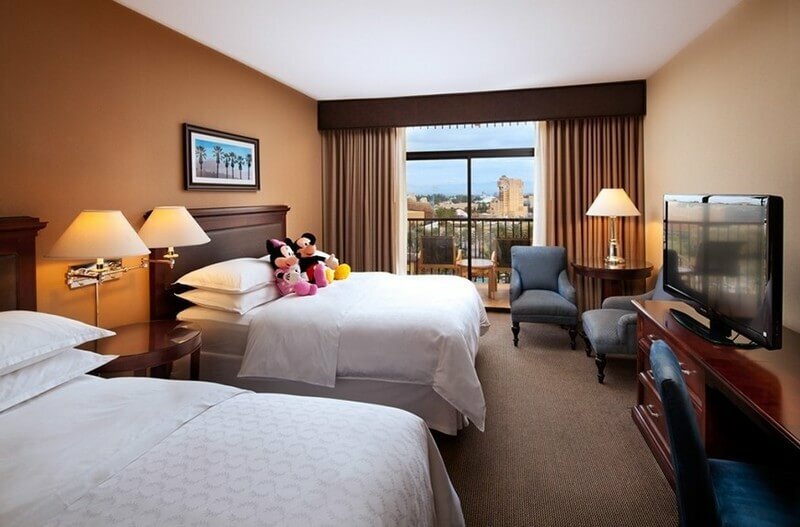 It is only two blocks from Disney Land and one block from the Convention Centre. 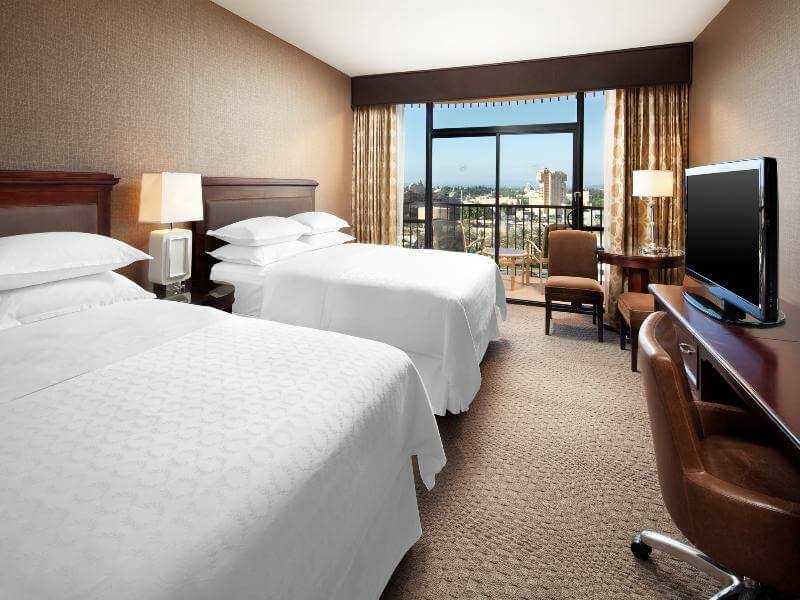 Renovated in 2005, this hotel comprises a total of 490 rooms spread over 13 floors. 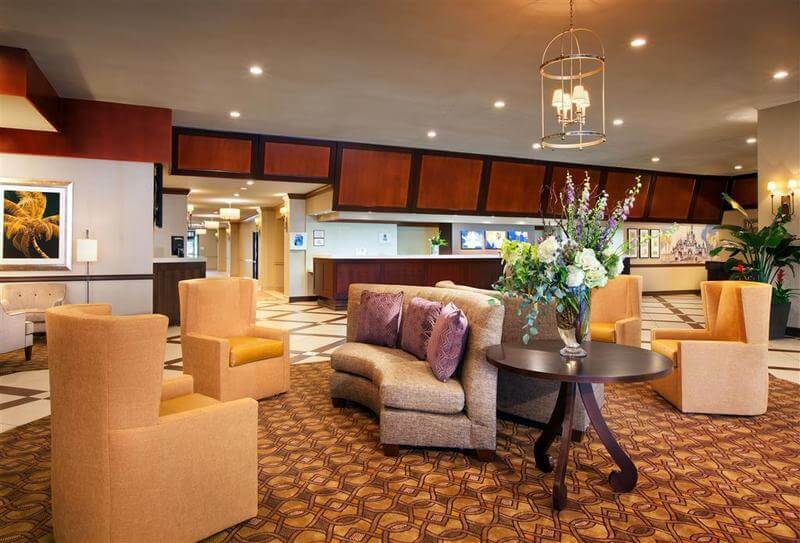 Guests may make use of the foyer with 24-hour reception desk, a cloakroom and a lift. 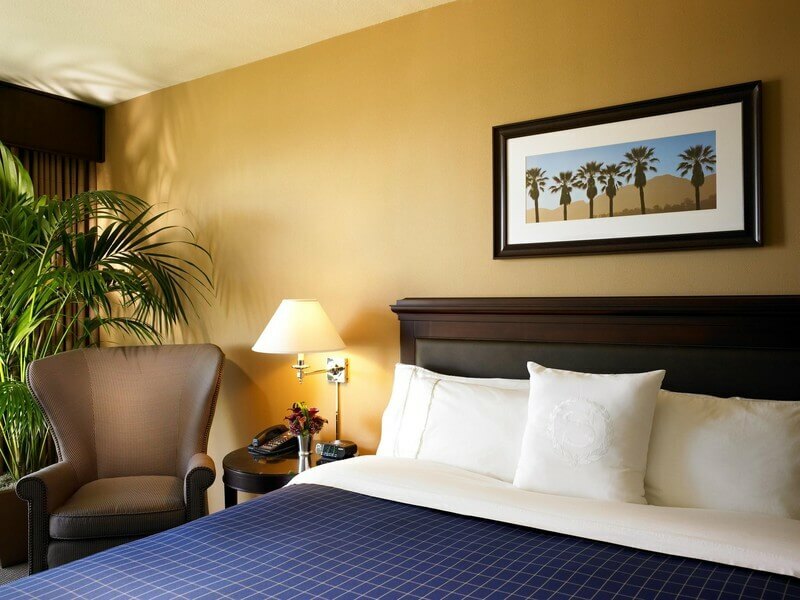 Furthermore, the air-conditioned hotel offers three bars, a coffee shop and a 24-hour store. 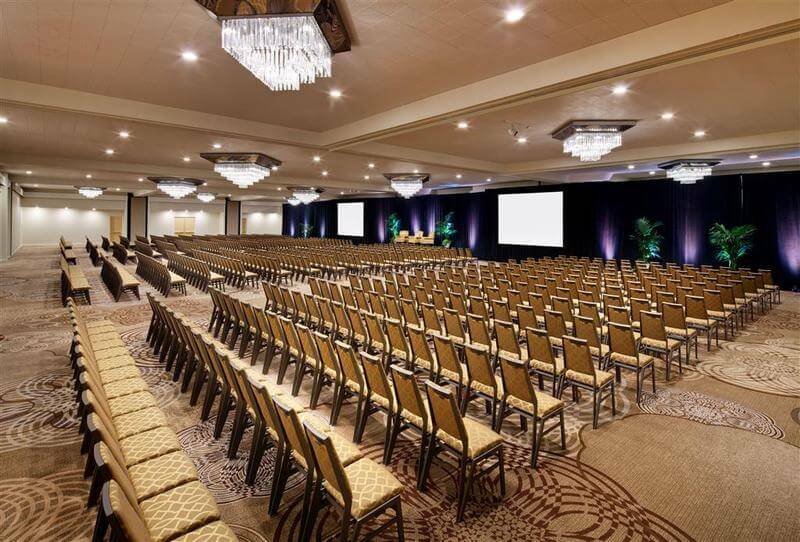 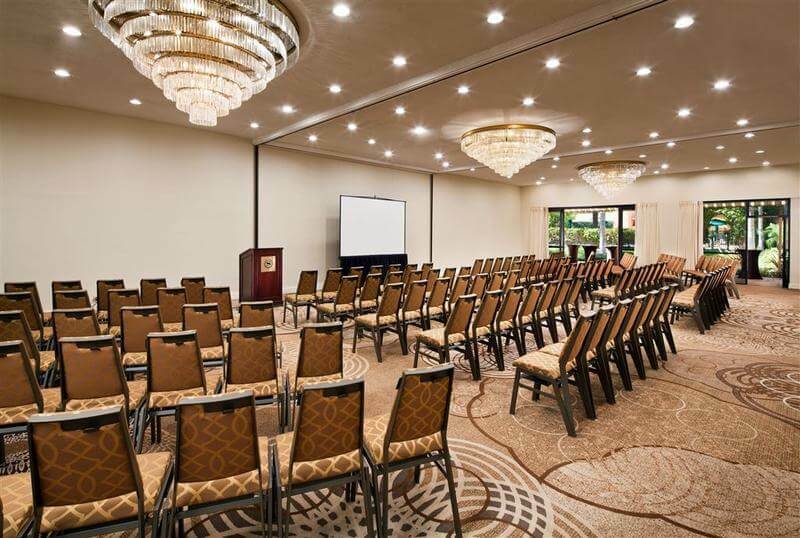 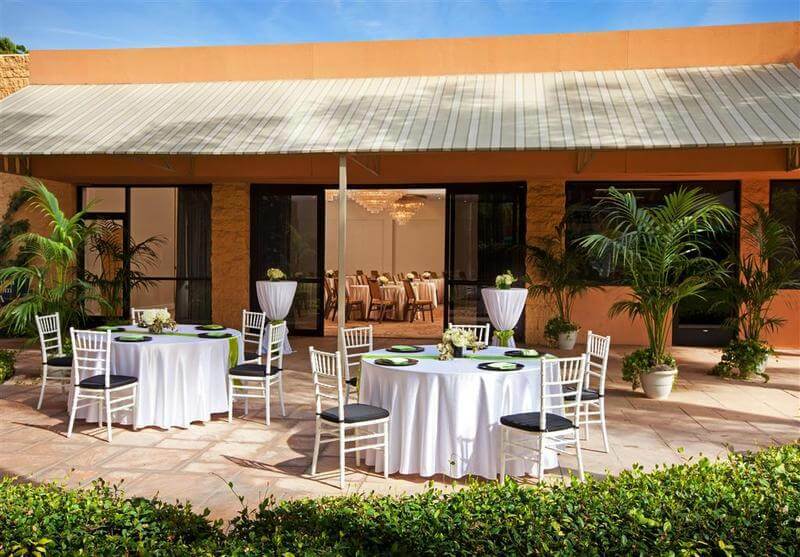 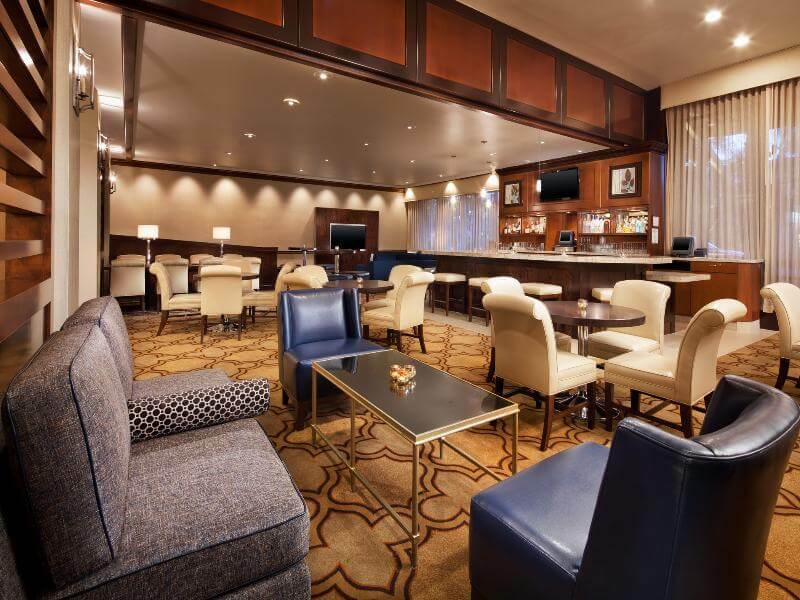 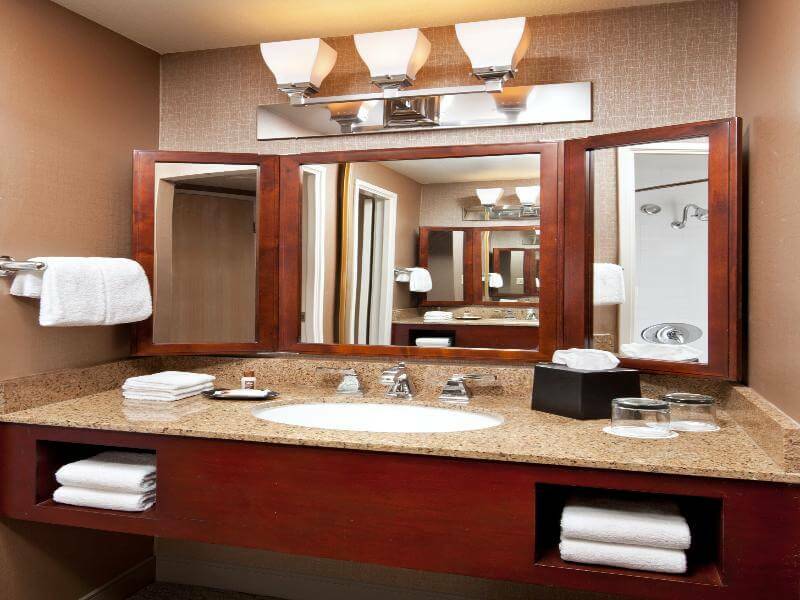 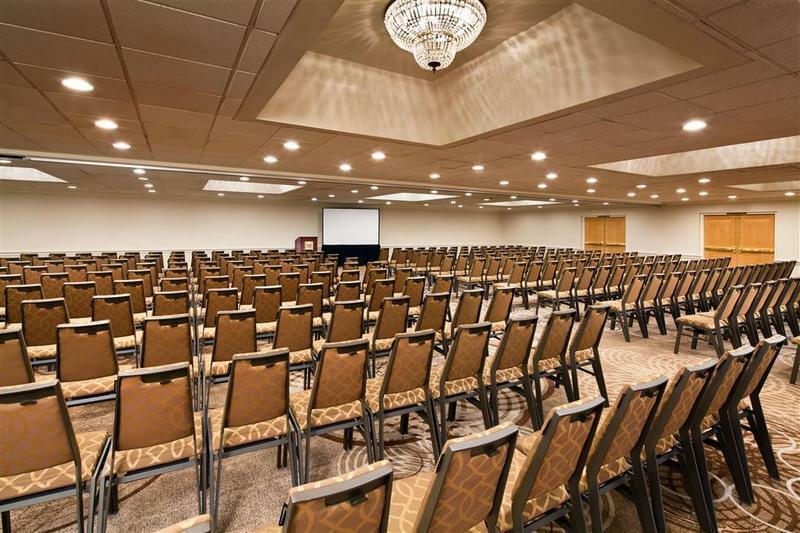 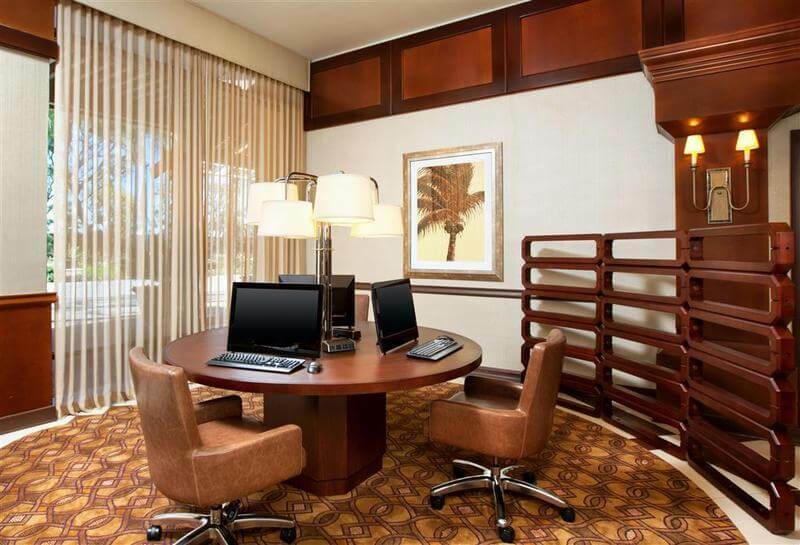 A conference room, room and laundry services are also available. 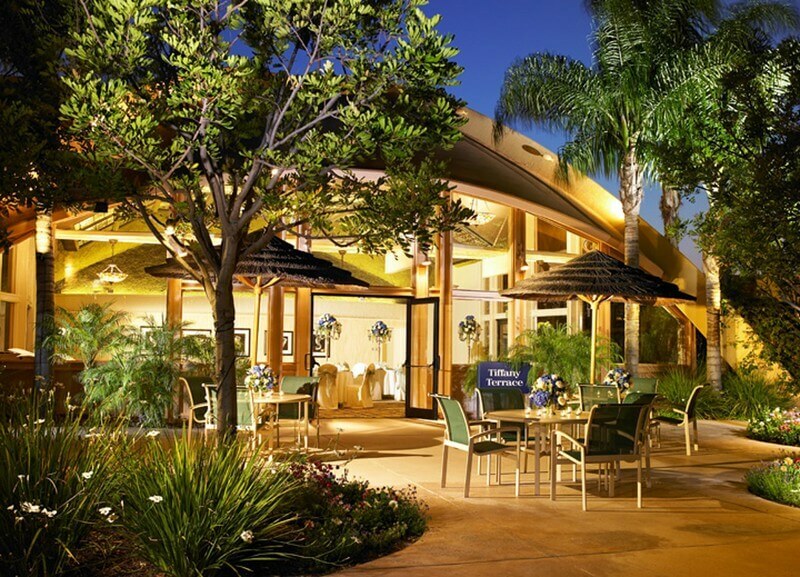 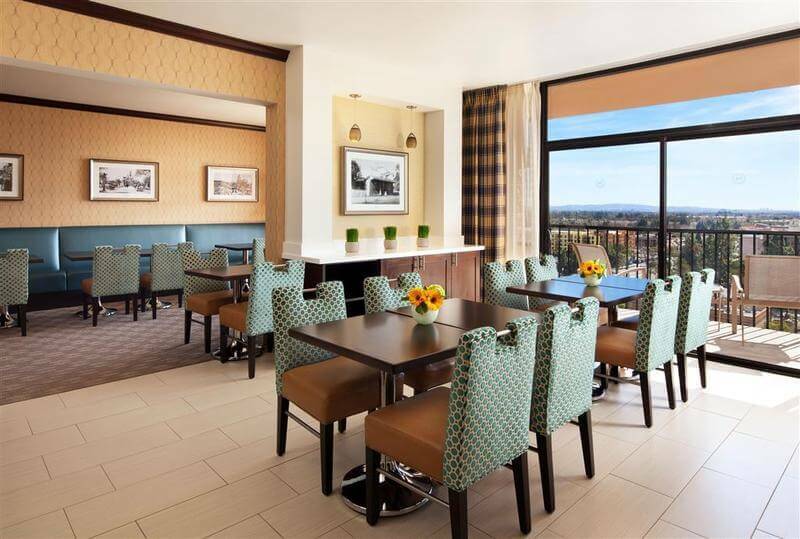 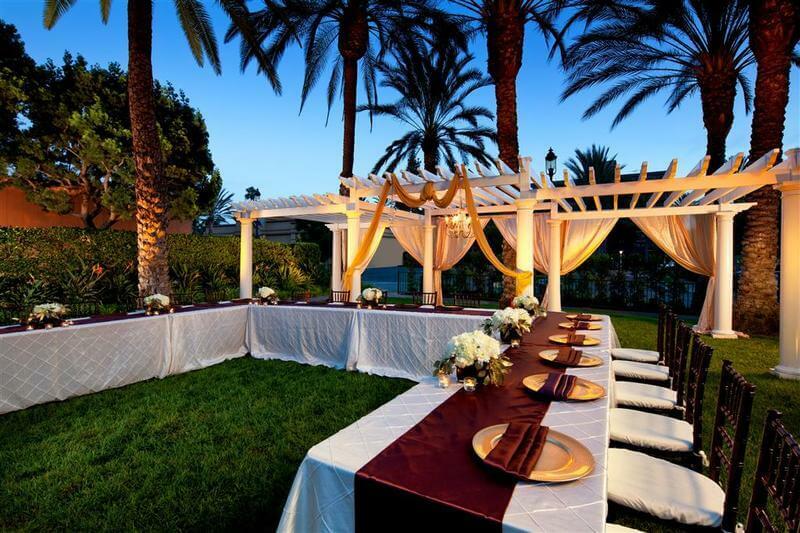 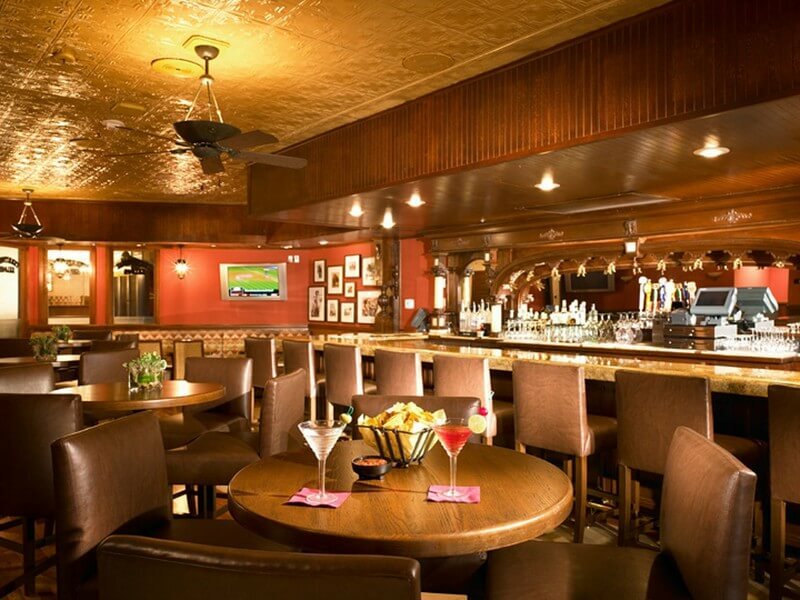 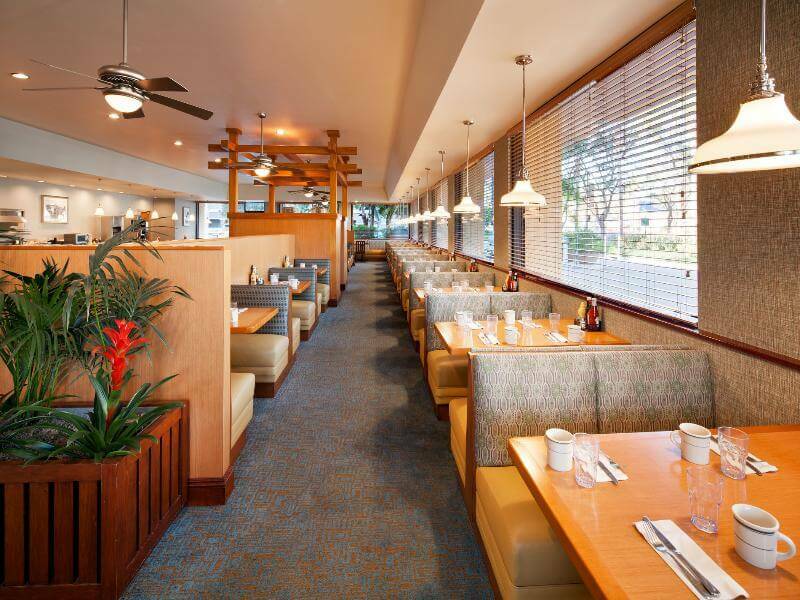 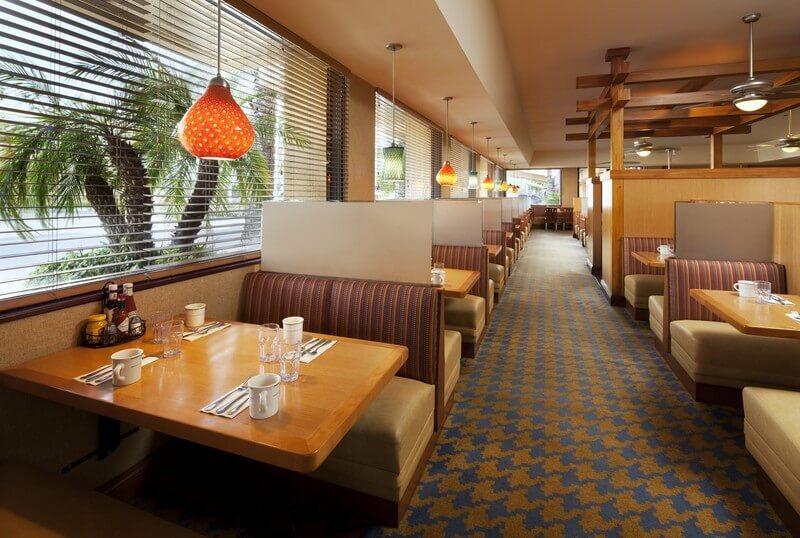 Guests here are able to dine on southwestern cuisine and Californian specialties. 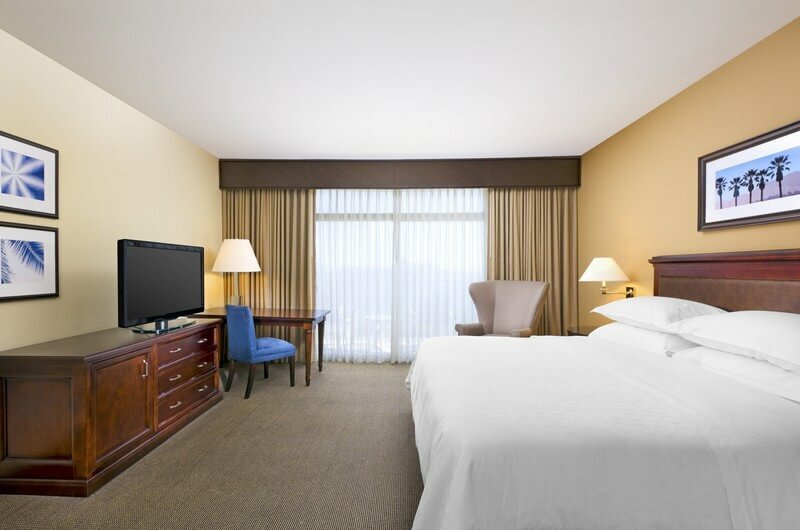 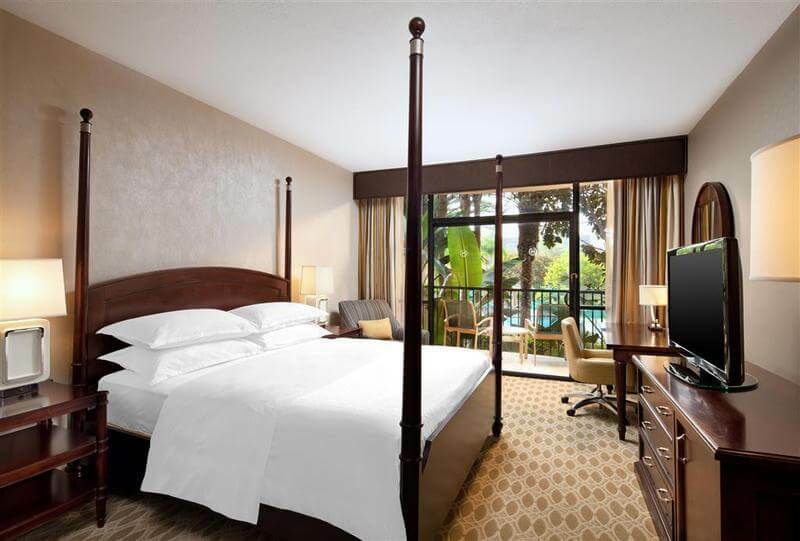 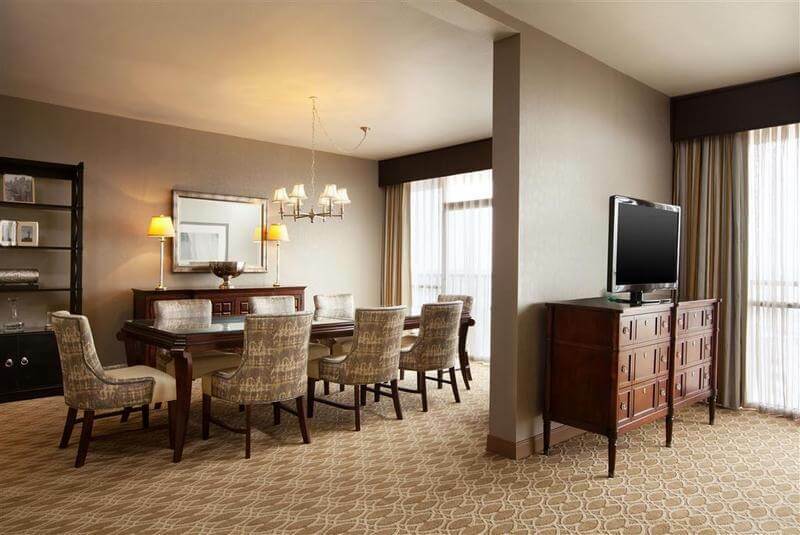 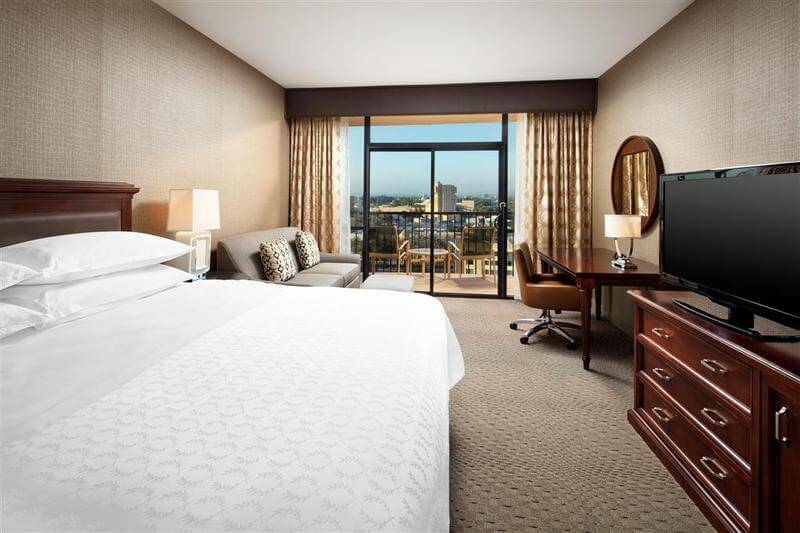 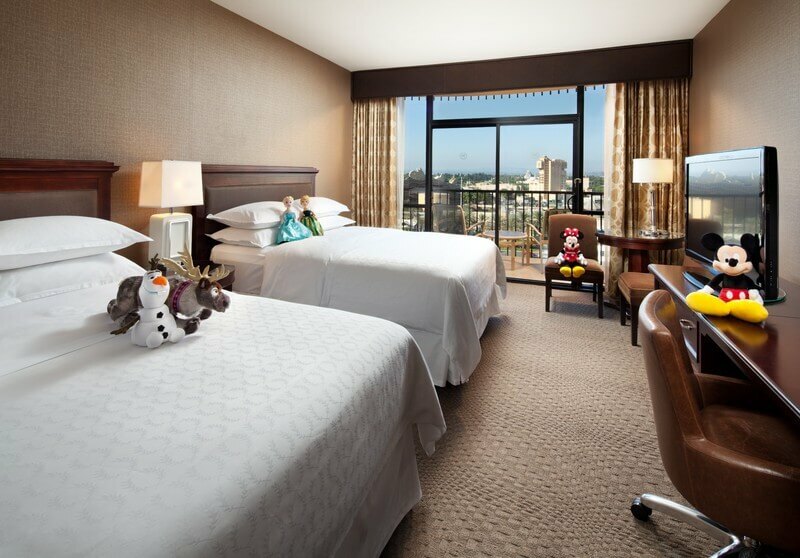 The newly refurbished rooms all come fully-equipped as standard featuring a 27 inch flat screen TV with the Disney Channel and HBO, carpeting and a Sheraton Sweet Sleeper bed. 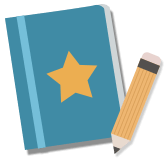 Air conditioning and heating are individually regulated. 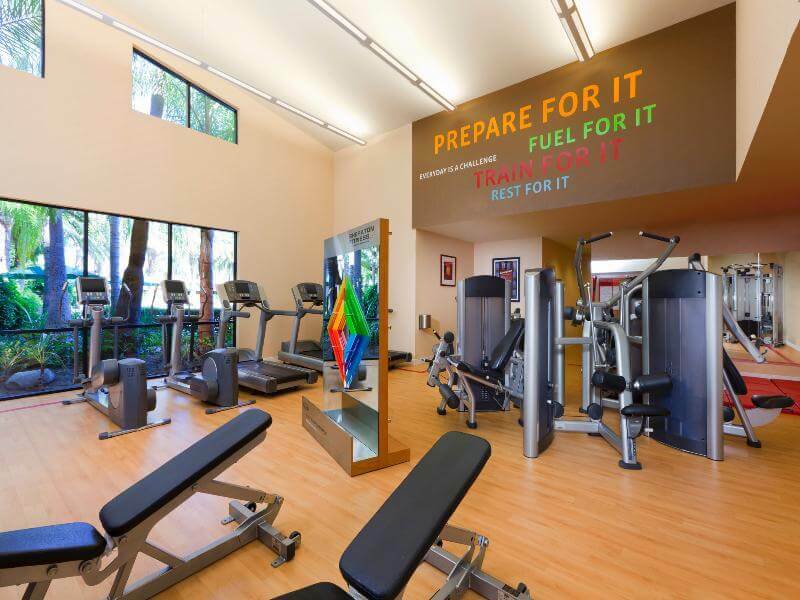 Leisure facilities include a swimming pool and a fitness centre.